NBA LIVE 19: All-Star Edition is now available to download for a limited time on Xbox One for $6 as part of this weeks Deals With Gold. 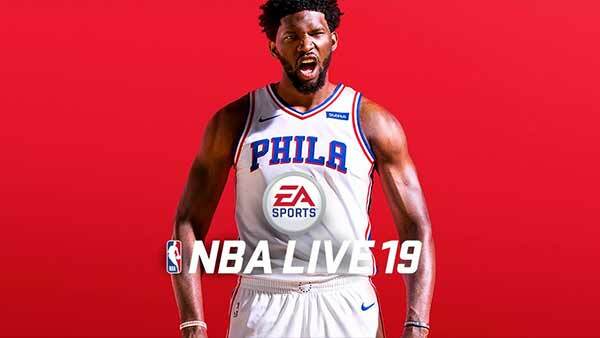 NBA LIVE 19 All-Star Edition is available to download this week for just $6 (£3.75) as part of Xbox Live Deals with Gold. Showcase your skills with the NBA LIVE 19: All-Star Edition. Play in themed Live Events to earn legendary NBA All-Star players who help defend your home court and takeover others. Take on iconic All-Star players and celebrity creators with unique moves.Pursue basketball glory with the freedom to create your path to greatness in the return of THE ONE. Build your squad of superstars, legends, and cultural icons to join your team on courts across the globe in the League, The Street World Tour and your ONE COURT where your customized rule set and line up reign. Defend your court and challenge the Community to be the ONE.